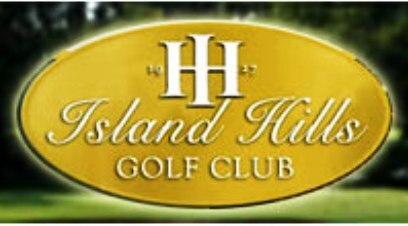 Holbrook Country Club is a Public 18 hole golf course located in Holbrook, New York, one of "Long Islands best kept secrets." Holbrook golf course first opened for play in 1992. 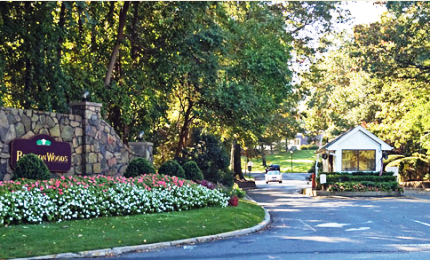 Holbrook golf course is a narrow course with tree-lined fairways and well-maintained greens. The greens are large and hold well, and ponds come into play on two holes. The terrain is typically flat and easy to walk. 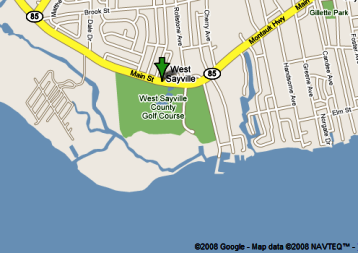 From the back tees the course plays to 6252 yards. The course rating is 69.8 and it has a slope rating of 128. From the forward tees the course measures 6252 yards. 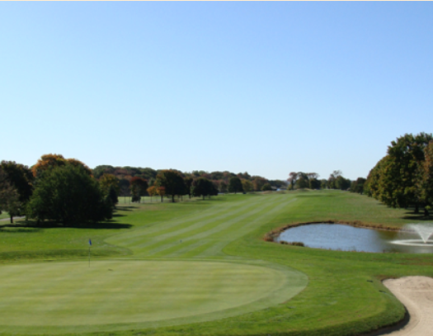 The longest hole on the course is # 7, a par- that plays to 536 yards. 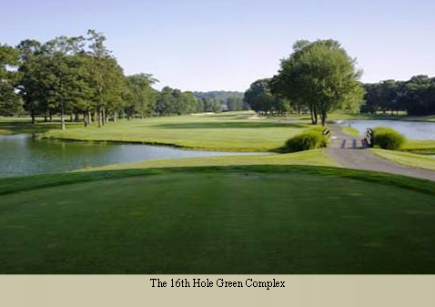 The shortest hole on the course is # 11, a par- that plays to 138 yards from the back tees. 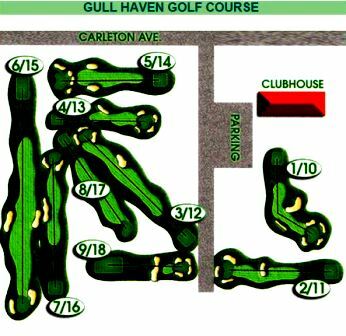 This is actually the municipal course for the Town of Islip. It appears that the Town does not put enough money or effort to raise the standards of care for the course. It could be much better than it is currently.